With the holidays right around the corner I'm sure you all are working on your shopping lists and I know that can be such a challenge sometimes! If you have a student in your life you're shopping for I hope this guide will help alleviate some of the work for you. I've taken my top picks and what I see my classmates use day-to-day, so I promise these are a good go-to items! 1. The PackIt lunch box is the absolute best lunch box I have found. It is roomy enough for lunch and snacks, plus the entire bag can go in the freezer and acts as an ice pack! I use mine everyday; it doesn't get messy once the ice starts melting and it keeps things super cold for the whole day. They come in basic colors and fun patterns ( I have the tie-dye), which makes them perfect for any situation. I also love that I can fold it up once I'm finished eating. 2. Water bottles are essential in class. Most schools have refill stations so bringing your own saves money and is good for the environment. 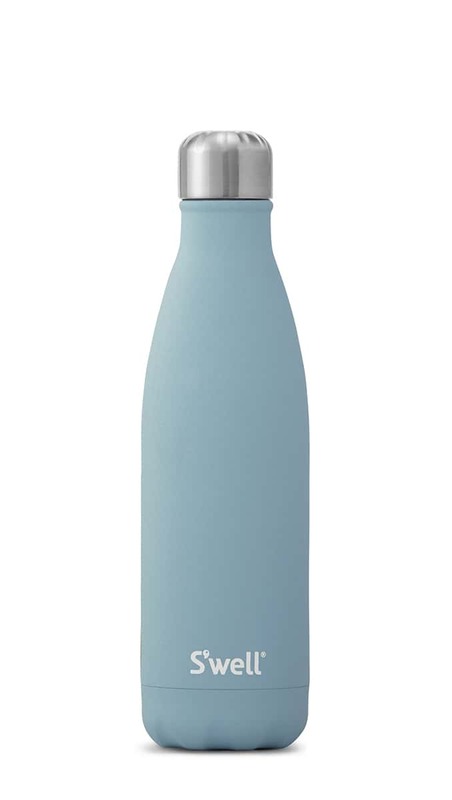 My personal favorite are the S'well bottles, but Hydro Flasks are another great option. 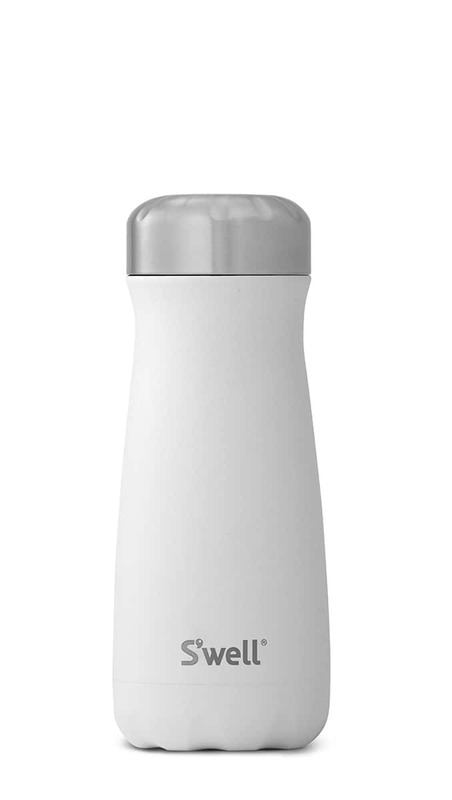 Both are good for hot or cold beverages and keep them at their starting temperature for 6+ hours. Also, I've never had an issue with leaking in mine, unlike a lot of other bottles I've had. 3. Apple AirPods wireless headphones are a great option for walking to classes, working out, or while studying. They're super convenient since there's no wires so you can easily charge your device while still listening to lectures or listen to music with your phone in your pocket while you workout. 4. 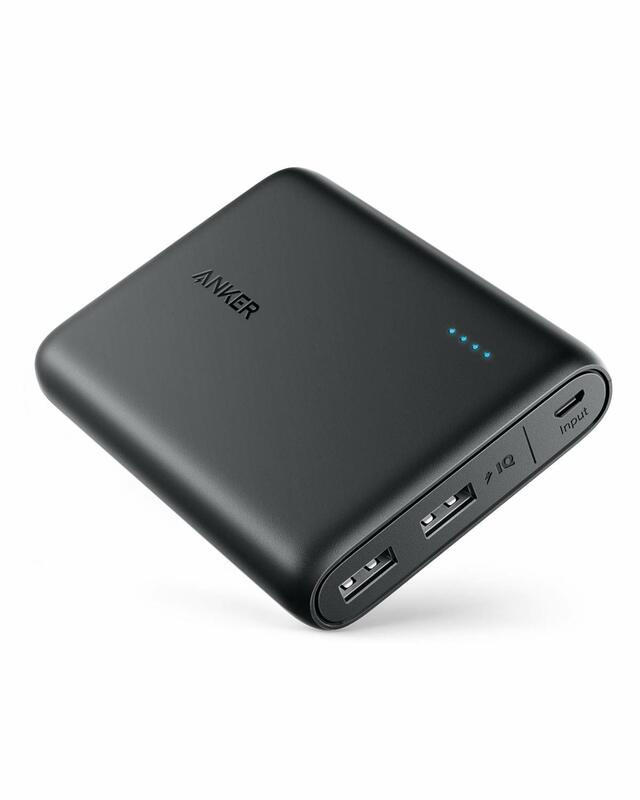 A portable power bank is always handy in case you end up sitting far away from outlets (or in my case the lecture room has no outlets in the seats :( ). They can charge any hand held devices and easily fit into backpacks or totes. 5. 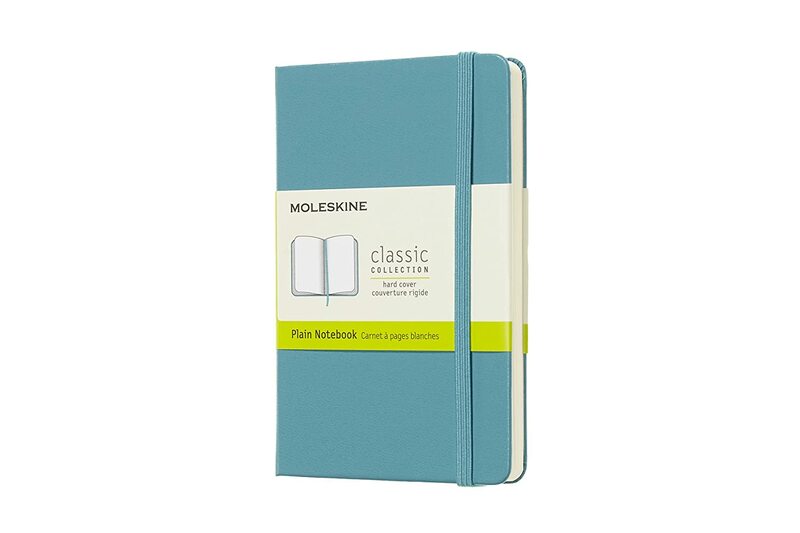 Pocket notebooks are literally always a good idea. I have so many little ones that I keep in my purses, backpack, and white coat to jot notes down on. Even though a lot of students take notes on their computers or tablets now, sometimes paper is just easier. 6. 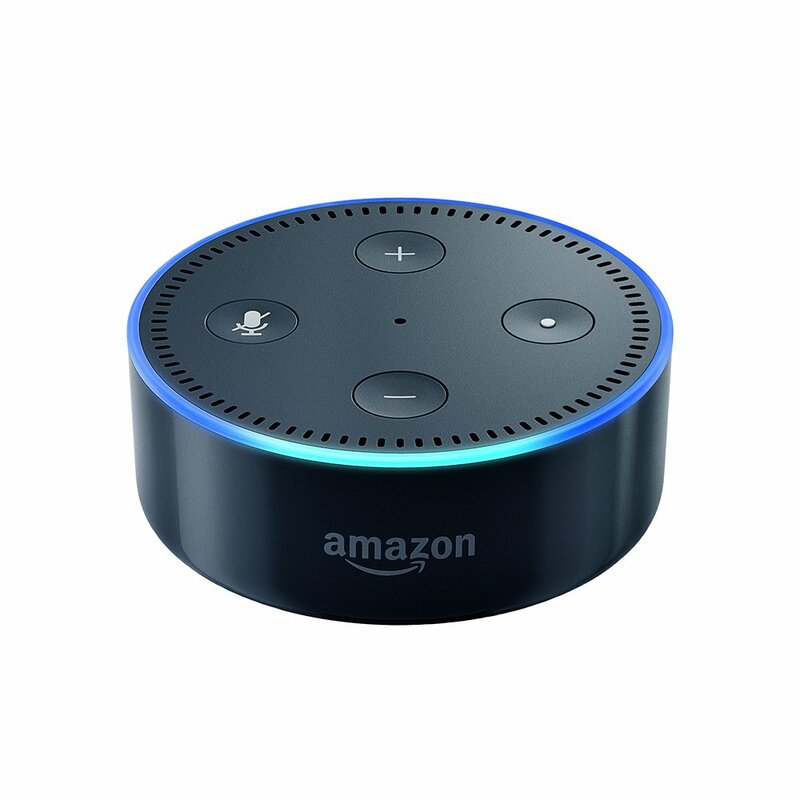 The Amazon Echo Dot is a good home item for any young professional whether they're in school or out working. It can set alarms, reminders, play music, tell you the weather, and control other smart home devices! I plan on using mine to turn on my lamps and set back up alarms for important days in case my phone acts up. 7. 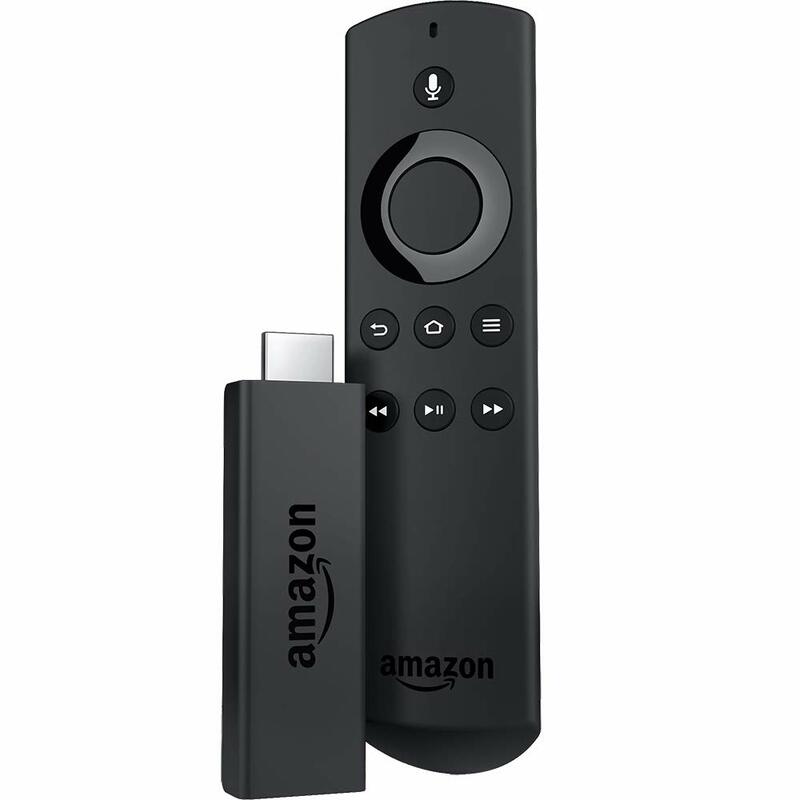 The Amazon FireStick is another great home option, if they don't already have one. I love mine because I replaced cable TV with it to save money! It keeps all the different viewing programs (Netlfix, Hulu, Showtime, etc.) in one place and has a ton of apps available to watch specific channels. It also has all the shows, movies, and documentaries available on Amazon available to stream to the TV. 8. A meal subscription plan would be a really fun gift to send students! It's well known that we don't always have time or money to eat as healthy as we should and this makes it so simple. 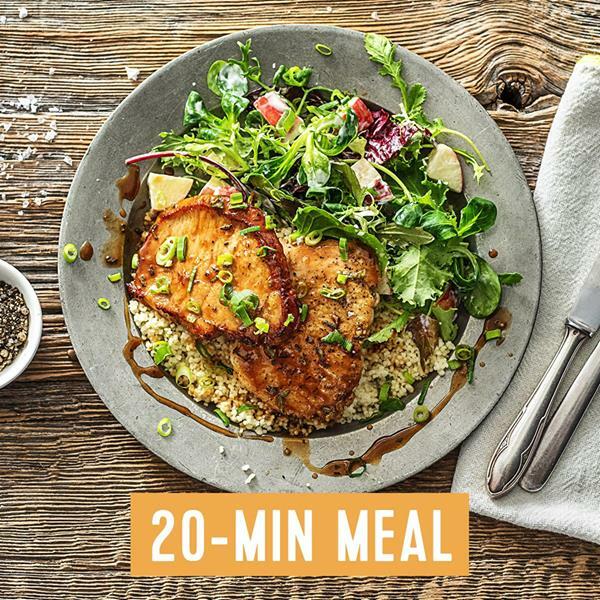 I tried HelloFresh and liked every meal I received, plus they were very simple to make even though I never would have made them on my own. 9. Umbrellas are a necessity that often gets forgotten until you need it. There's nothing worse than trying to get to class for an important presentation only to be soaked my the rain. 10. If all else fails gift cards are still a good option. 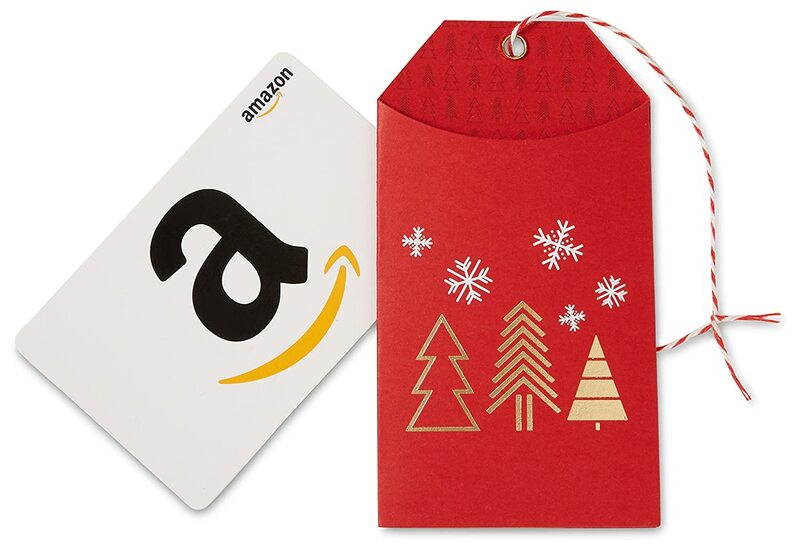 Some of the places I shop from the most are Target and Amazon, but gas cards and restaurant cards work great too. Hi I'm Cierra and welcome to XOXO, Cierra! I've just graduated from the University of Arizona with a Bachelor of Science in Veterinary Science. Now I’m continuing my journey in veterinary school. I was born and raised here in the desert but you'd never guess it from my collection of sweaters. 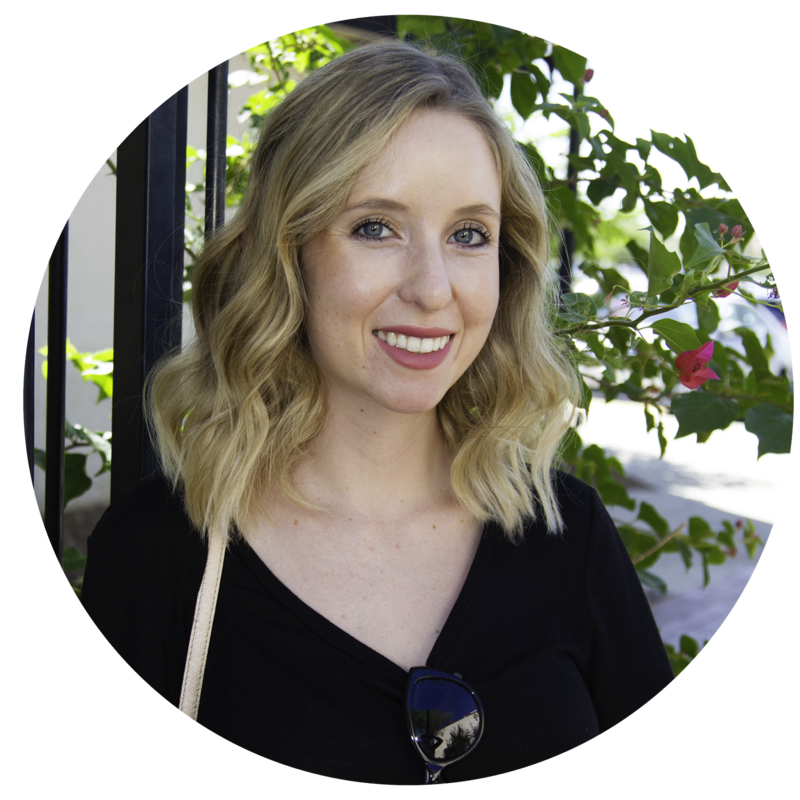 You can look forward to fashion, home decor, travel, scuba diving, and recipe posts, along with any other ideas I come across! © XOXO, Cierra. All rights reserved.